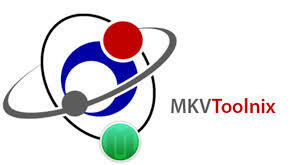 MKVToolNix V29.0.0 Full Version (Repack & Portable) is a popular cross-platform application, which is a functional set of tools for working with MKV (Matroska) files. The program allows you to add, extract, delete audio tracks and subtitles, edit (split / merge) video files, as well as convert files in DivX and AVI format to MKV. Supports work with the most popular codecs and subtitle formats.